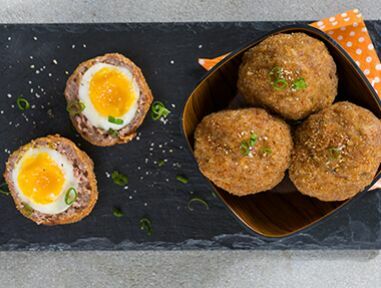 Discover how to use Spur's secret sauces and spices to cook up a delicious family feast! 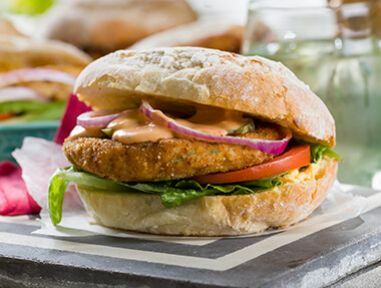 Chickpeas are a great source of protein and act as the binder in these patties. These are essentially a vegetable falafel and ideal for vegetarians. Plus, they’re healthy and delicious! 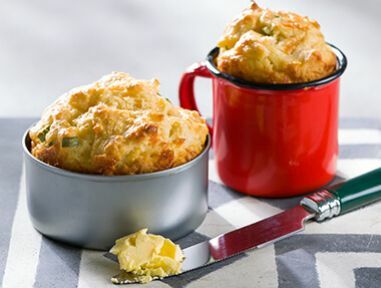 Use any interesting containers to make these scones. 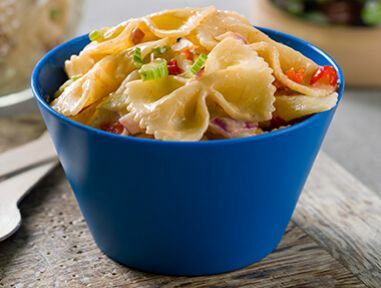 Empty vegetable or tuna cans are ideal, but even enamel cups will work. 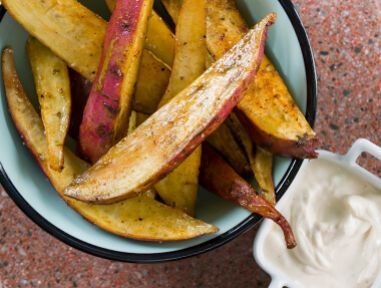 These wedges taste as amazing as they look! 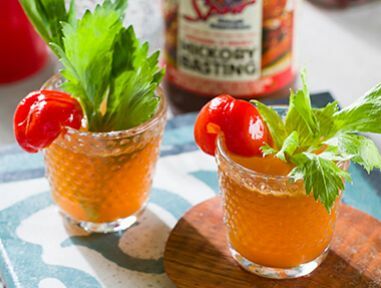 The Bloody Mary’s more interesting cousin – the bull shot swaps out tomato juice for beef stock. 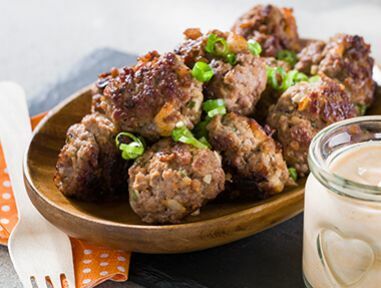 Meatballs might sound boring, but a variety of Spur Sauces makes all the difference. 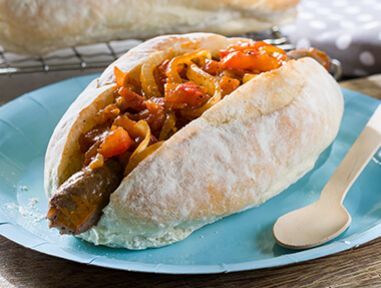 Boerewors rolls remain the ultimate favourite, but create your own sauce to make it special.  The return of an old-favourite! Make this salad your own by adding your favourite fruit or vegetables. 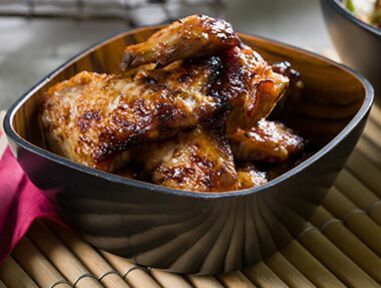 A spicy and sweet flavour takes these wings to the next level.